Cubao is the commercial hub of Quezon City. It is said that anywhere you want to travel by land in Luzon is accessible through this transportation hub, as it intersects across many of the access ways to the North, East and South of the Metro. There are many viable options in the area that include ever-present taxi service, the MRT and LRT lines, and the buses with city-wide and provincial destinations within easy reach. Aside from these, Cubao is also where one can find the Araneta Center - the iconic shopping, dining and entertainment mecca. These are some of the factors that prompted a niche development group Roxaco Land Corporation to establish one of their five Go Hotel franchises along bustling Aurora Boulevard in Cubao, Quezon City. 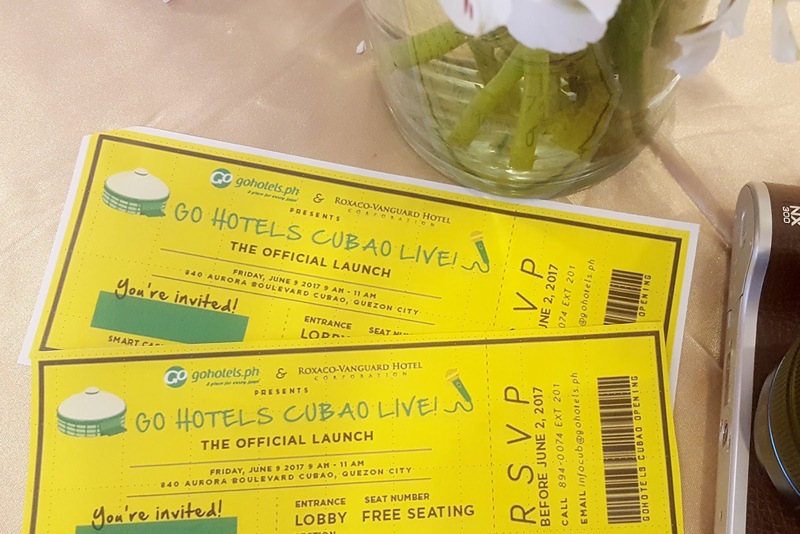 With the opening of Go Hotels Cubao, they offer leisure and business travelers the same value propositions of all the Go Hotels branches in the country. “First and foremost, it is value for money. We have our standard rooms that offer a quiet space with comfortable beds, a good shower, a flat screen TV and the convenience of easy check-in and check-out. We strive to make their stay as hassle-free as possible with a level of hospitality that has been remarked upon by the guests,” says JJ A. Montinola, AVP for Business Development, Strategic Planning and Communications at Roxas and Company Inc.
Budget brand, Big on service “There is a boom in the tourism industry right now, not just with the influx of the international market, but also with domestic tourism. 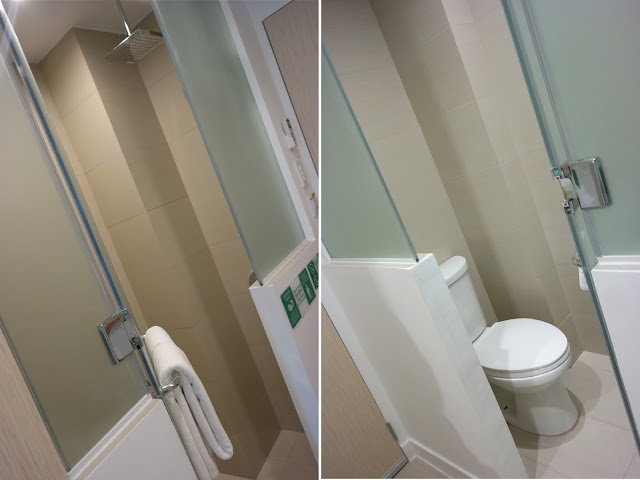 We felt that there is a demand for budget hotels to fit the needs of this segment where travelers, whether for leisure or business activities, are just looking for comfortable and clean rooms with a good shower for their stay,” explains Roxaco Land Corporation President and CEO Santiago R. Elizalde. As a franchise, Roxaco works closely with the Robinsons Group in training their staff to provide good service quality. “While the guests do not expect five-star service at this segment, they are pleasantly surprised at the warm and friendly hospitality that we offer. Our differentiation is that we treat our guests like family, with service that is casual and welcoming. They do not feel intimidated when they make requests, which we try to accommodate as much as we can,” Montinola shares. Comfort and convenience Go Hotels Cubao – Quezon City offers a total of 159 rooms furnished with twin or queen size beds that include non-allergenic pillows, 100% cotton sheets and duvet covers. All rooms are equipped with safety and security features, hot and cold showers, 32-inch LED cable TV, and individually-controlled air conditioning units. The hotel also offers rooms for people with special needs, giving them enough space for mobility. Twin Room – Twin room is designed for those who wants to be close to family, friends or colleagues. The beds are equipped with comfortable Windsor mattresses, complemented with duvet cover, hotel-quality comforters and non-allergenic pillows. Queen Room – Queen-sized bed is designed to provide a comfortable and great stay for the guests.The beds are equipped with comfortable Windsor mattresses, complemented with duvet cover, hotel-quality comforters and non-allergenic pillows. Amenities – The rooms are equipped with necessary amenities such a separate toilet and bath, individually-controlled air-conditioning unit, 32-inch LED television set with cable channels, complimentary, Wi-Fi internet access, safety deposit box and telephone. Clean towels and basic toiletries. 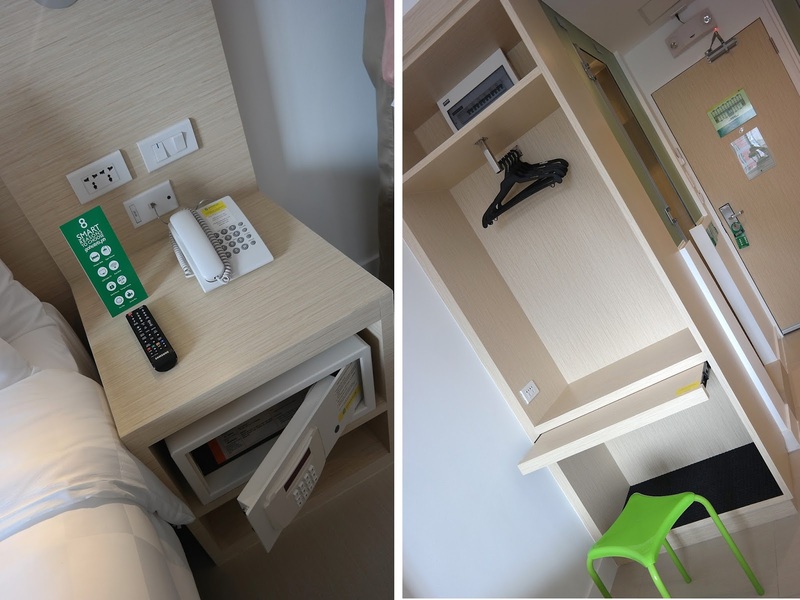 PWD Room and Connecting Rooms – The hotel also offers rooms for people with special needs, giving them enough space for mobility. They also have connecting rooms for a large group of family or friends. Country Style – The guests can start their day right by having a breakfast at Country style located in the hotel lobby. Façade and Lobby - Situated near the intersection of two major highways: Aurora Boulevard and EDSA, Go Hotels Cubao - Quezon City is just a few minutes away from Araneta Center. A mixed-use complex that houses a wide variety of shopping, leisure, entertainment, corporate, residential and hotel selections. The hotel is accessible to major public transport which makes it convenient for the city dwellers and transients. There are additional perks and promos available to guests who want to check-in. One of which is a tie-up with Get Go and Robinsons Rewards, where one can earn points by checking-in at any Go Hotels branch. Early bookings are also given good deals. Business and leisure travelers may enjoy amenities and experience quality service accommodation for as low as PHP 588.00 up to PHP3,088+VAT per room when booking through the Go Hotels official website.